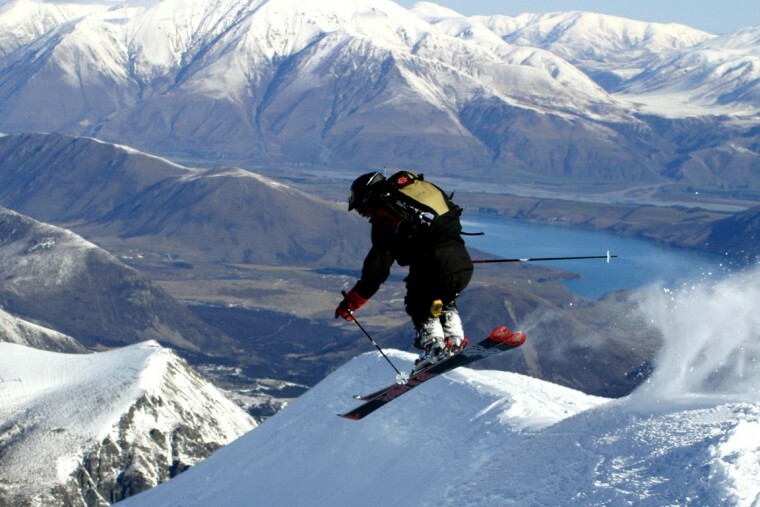 Glenthorne Station is a perfect base for your ski holiday, there are several different ski areas within an hour and a half, the nearest being Mt Olympus (on Glenthorne) then Porter Heights and Mt Hutt. A variety of self catering accommodation options are available, check out our accommodation page for more information on one of our 19 bed lodges or a holiday house. Need transport and a guide? Check out Black Diamond Safaris the club field specialists. 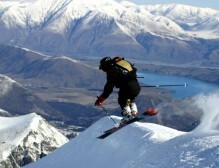 New Zealand club fields are regarded as the best off piste terrain accessible from a lift opening up thousands of possible runs. 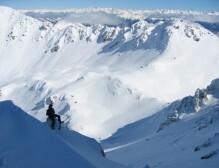 The BDS guides make sure you do not miss out on experiencing the terrain you might not ever find on your own. 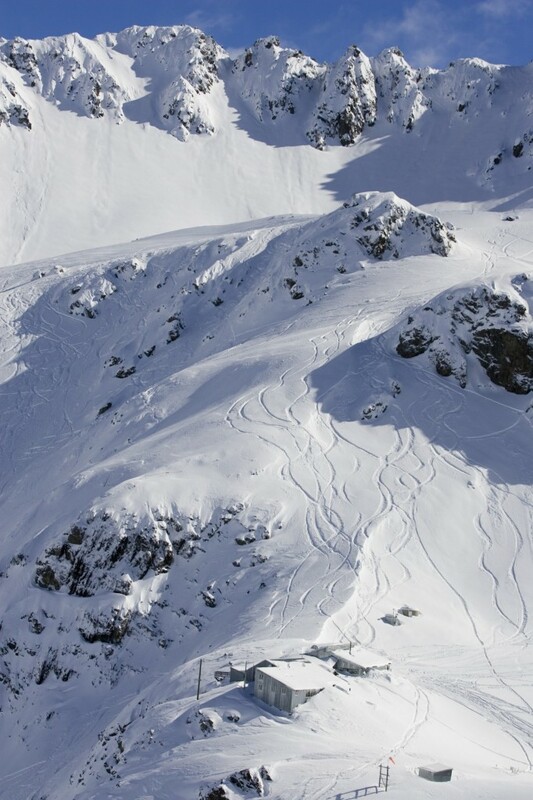 The guides will instruct on the use of the rope tow/nutcracker so your days are spent hunting fresh snow and not struggling with the lift and we will outfit you in our personally designed rope tow harness to simplify this task. 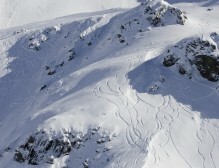 Click on the links below to learn more about the ski fields in our area. For information on local skifields conditions call the Canterbury Sports Snowphone for current automated updates – 03 383 8888. Please contact us if you have any questions or would like to make an accommodation enquiry.